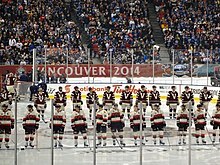 This article is about the current NHL team based in Vancouver. 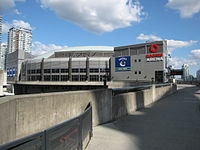 For the former team that played in the WHL, see Vancouver Canucks (WHL). 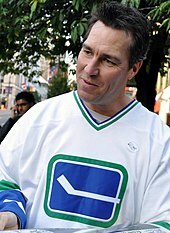 "Canucks" redirects here. 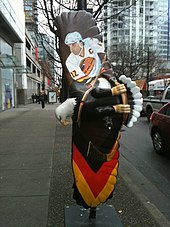 For other uses of the term Canuck, see Canuck (disambiguation). 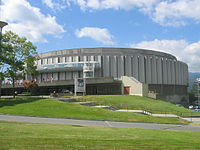 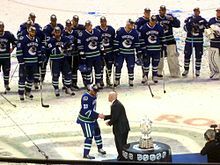 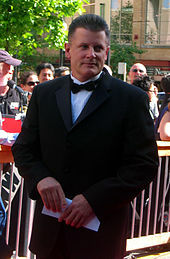 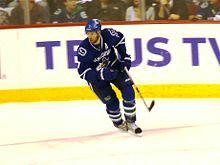 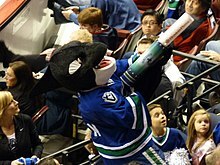 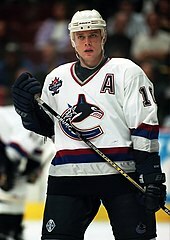 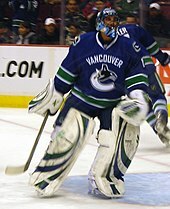 Wikimedia Commons has media related to Vancouver Canucks. 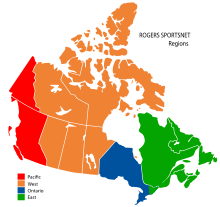 This page was last edited on 9 April 2019, at 08:23 (UTC).